Eirschele Consulting Services, PLLC is a small engineering consulting firm serving the greater Seattle area since 1993. 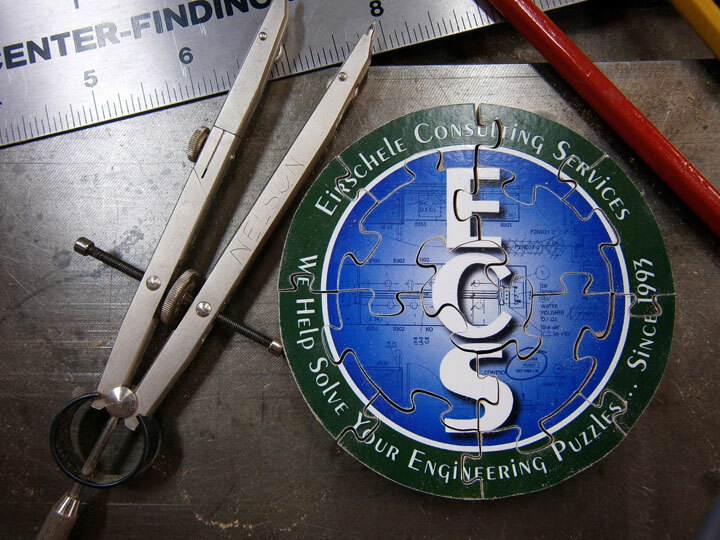 Our mission at ECS is to collaborate with, and support, individuals or teams to help build highly functional buildings and systems that work. We help solve your engineering puzzles. Find out more about us, see the services we offer, see some of our completed projects, and contact us to discuss your engineering project. We look forward to working with you. We chose the Eirschele team based on impeccable recommendations from other Northwest life sciences organizations ... Steve understood more about our specialty laboratories than we ourselves did ... We both are greatly indebted to Eirschele Consulting Services and we would like to unconditionally recommend ECS to others. All content copyright © 2019 Eirschele Consulting Services. Site design by Colm Delaney.